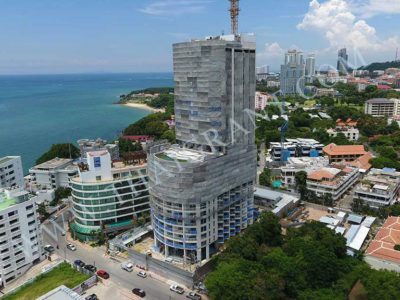 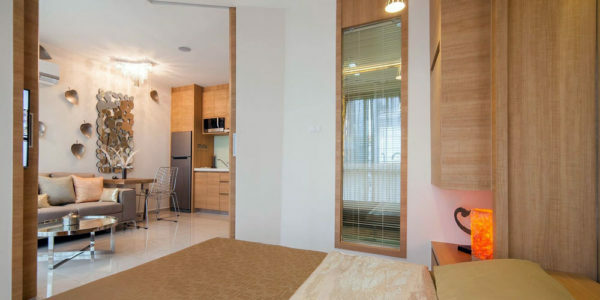 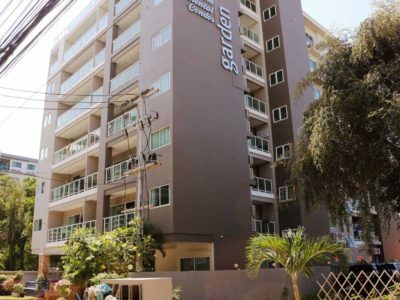 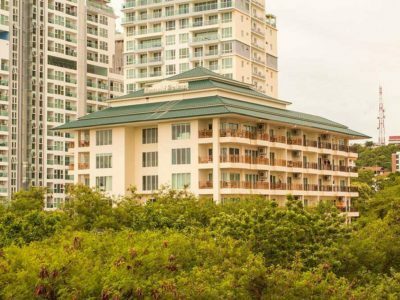 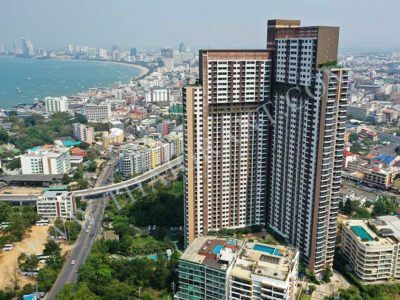 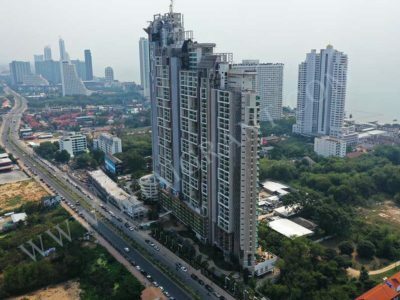 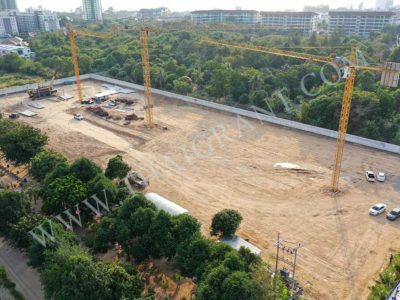 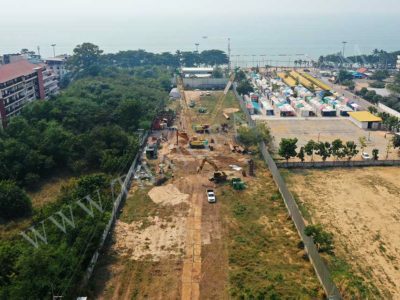 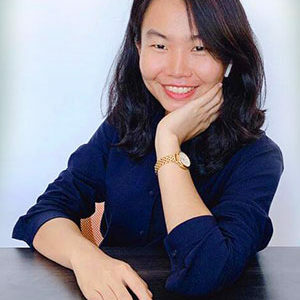 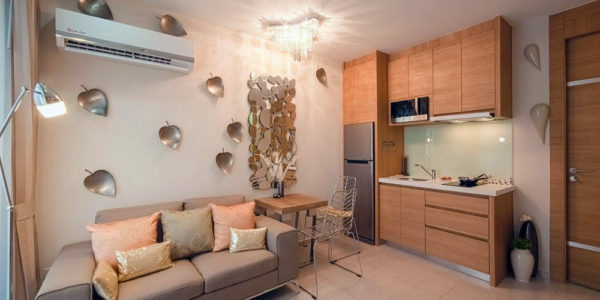 City Garden Olympus – is a new lowrise residential complex, located in Central Pattaya. 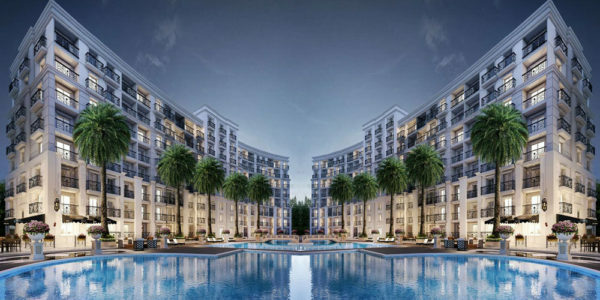 The project consists of 6 buildings, all surrounded by pools, fountaines, walkways and gardens. 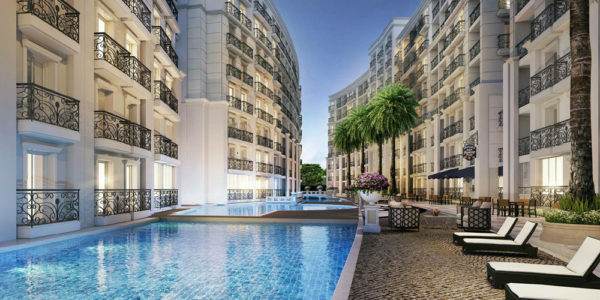 Every building has it’s own unique name and represented in the exclusive design of the lobbies in the Buildings. 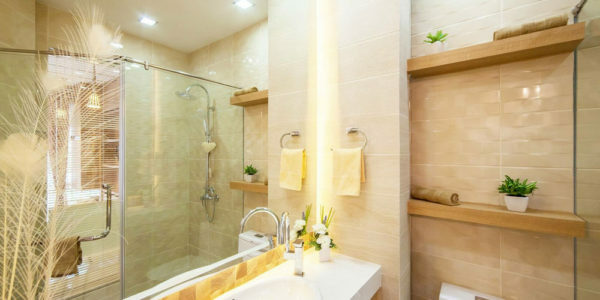 Corsica, Barcellona, Eden, Florence and Apollo these are names that reflect the heritage of the mediterranean region.